Yorgos Lanthimos's tragicomic royal drama "The Favourite" and Mexican family memoir "Roma" split the honors with multiple wins each at Sunday's British Academy Film Awards – victories that suggest a wind of change may be blowing through the movie industry. 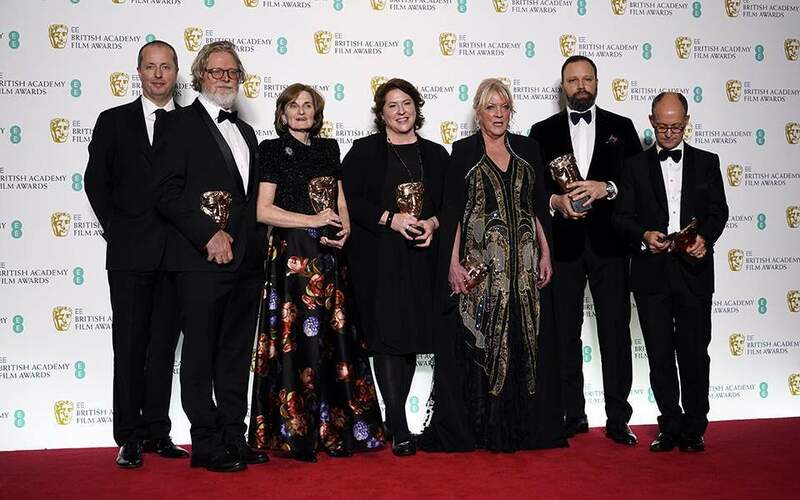 Lanthimos's "The Favourite" snapped up the outstanding British film and screenplay awards as well as prizes for its opulent production design, its extravagant costumes, larger-than-life hair and makeup and the performances of Colman and supporting actress Rachel Weisz. Prince William, and his wife, Kate, Duchess of Cambridge joined Amy Adams, Cate Blanchett, Viola Davis, Timothee Chalamet and other film stars for the black-tie ceremony at Royal Albert Hall.